For expert information and informative videos about choosing, using and/or cleaning your dehumidifier, please check out our video library below! 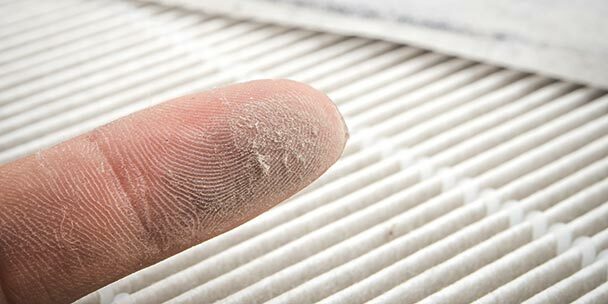 With such a large selection of dehumidifiers available to consumers, it’s important to know the basics of what they are and how you can benefit from using one. 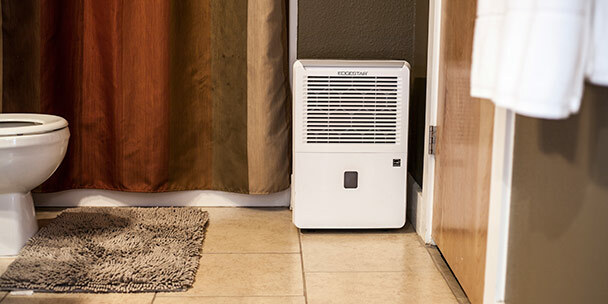 Our video below is breaks down exactly what it is and gives you tips on how you can choose the dehumidifier that will best meet your needs. 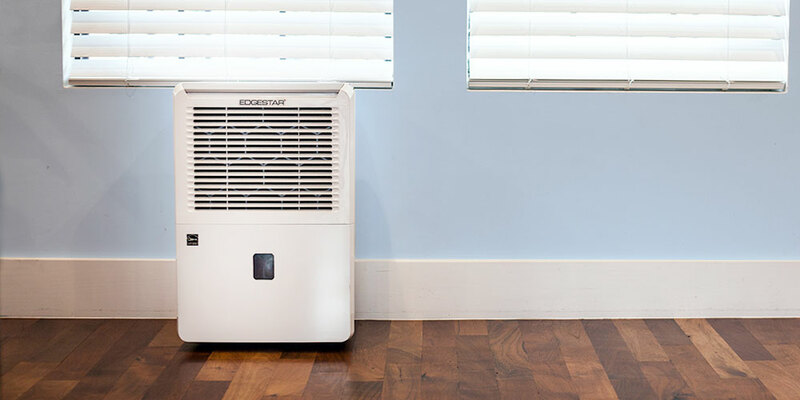 As one of the highest-rated manufacturers of dehumidifiers, EdgeStar is a must-know brand when shopping for this appliance. 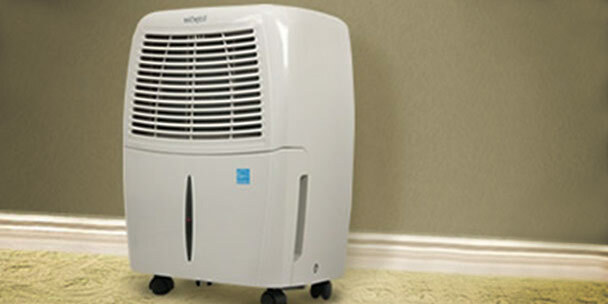 Our video below discusses various models, sizes and types of dehumidifiers from EdgeStar. As one of the leading brands that manufacture dehumidifiers, there is much to be learned about Danby. Our video below is a great overview about Danby and the dehumidifiers they make.